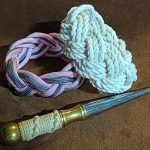 In this short video I will demonstrate how to tie a Turks Head using just your hands. 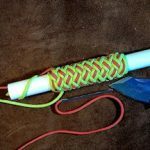 There are a few different ways of tying a Turks Head, some of the ways involve using a Turks Head Jig. 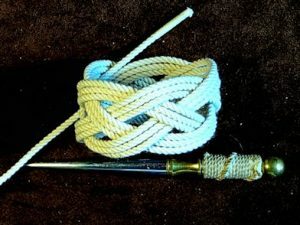 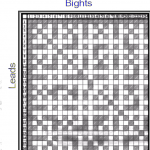 I would say, if you are tying a rather long and complex Turks Head, then maybe making a jig to suit would be useful. 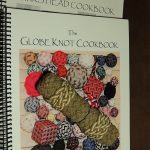 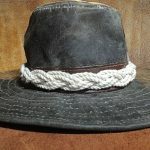 The wonderful thing about the Turks Head is that the simpler ones can either be formed into something like a napkin ring, or can be laid flat to form a nice decorative Turks Head Rope Mat. 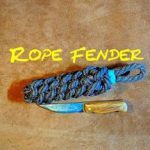 In this video I demonstrate how to tie a 5 x 4 Turks head on your hand.